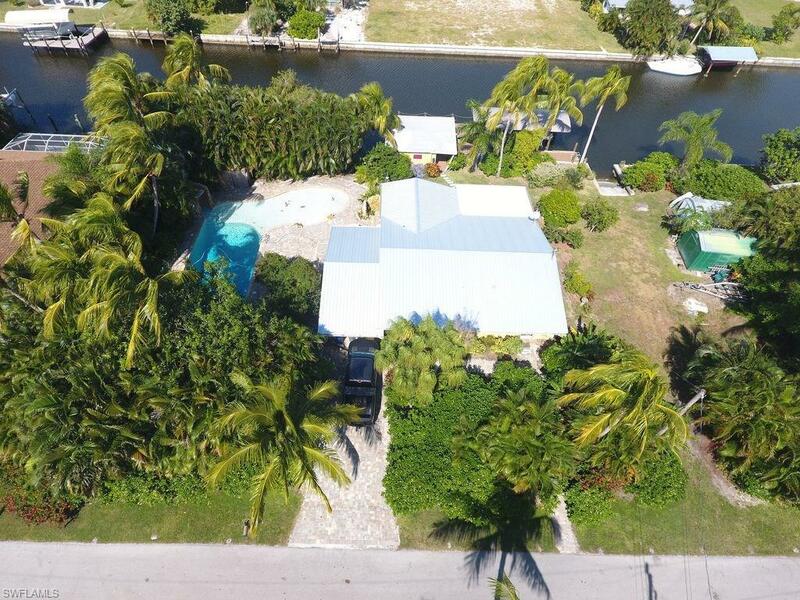 3596 Emerald Ave, St. James City, FL 33956 (MLS #217067191) :: Clausen Properties, Inc. 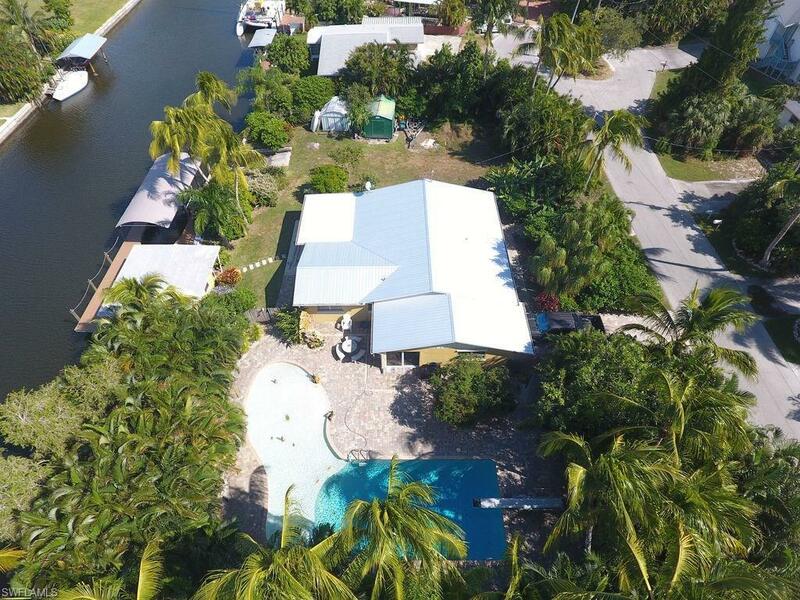 This stunning, fully remodeled 3 bedroom 2 bath home is a perfect spot for fishing, water sports or just relaxing by the pool. 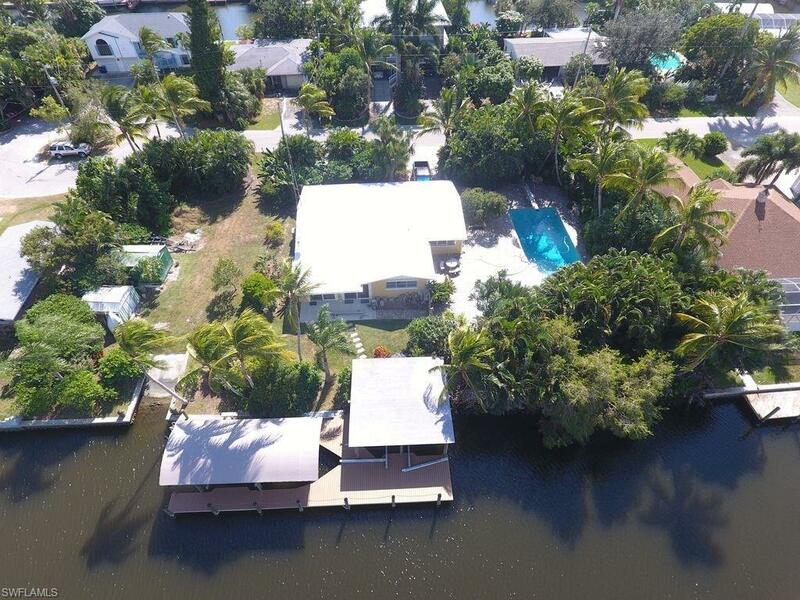 With full upgrades, including granite counters, walk in showers stunning tile floors and an extended dock this home has something for everyone. The fully redone pool area has a shallow wading area. The pool also features a waterfall. (Heating of the pool requires a $500 per month charge for electricity) The extended dock allows for boat tie up, but also has a slip with captains walk under roof for your boats protection. The outdoor shower by the pool is available for use. Post your fishing adventures. 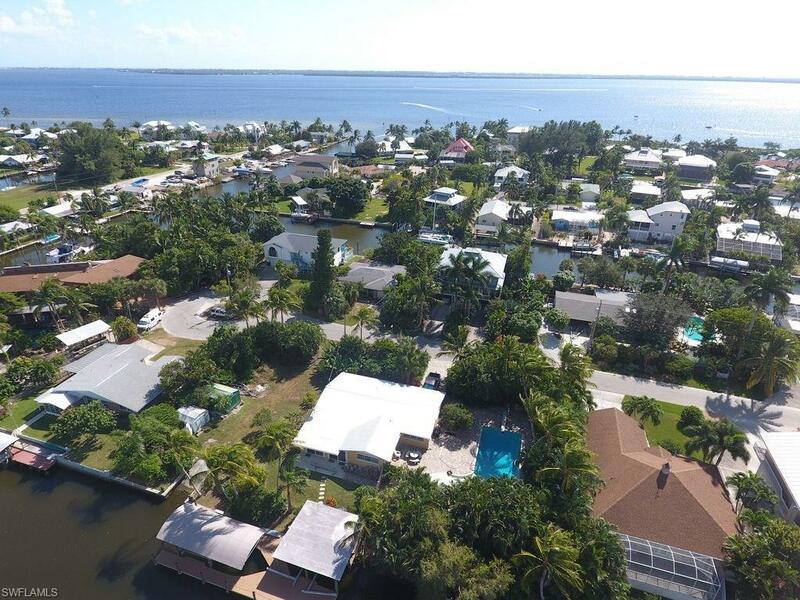 Moments away from San Carlos bay, this location allows for easy access to Ft. Myers Beach, Sanibel, and all of the outer island. Vacation in paradise and enjoy all that southwest Florida has to offer.